Baba’s hip-hop theater productions have received rave reviews off-Broadway and at festivals around the world, including two Drama Desk Award Nominations and a Fringe First Award in Edinburgh for Outstanding New Writing. 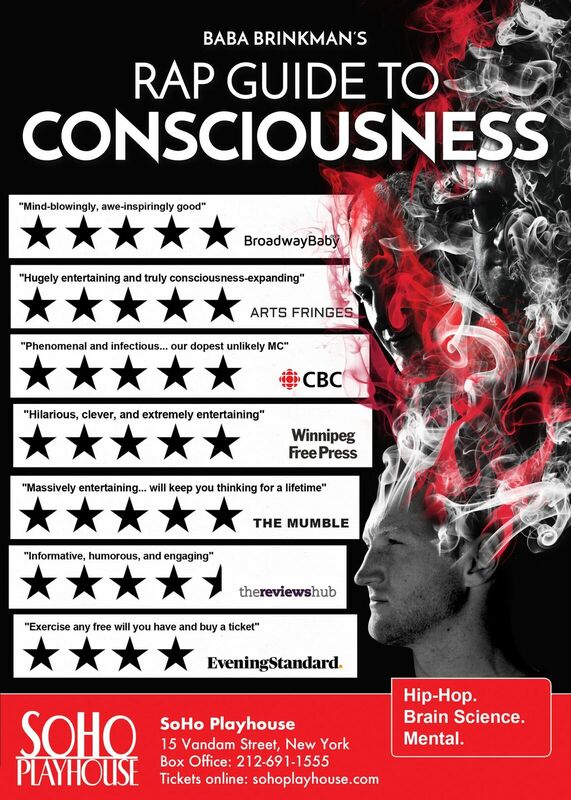 Six of his shows have been produced in New York, and he is currently performing a three-show cycle at the Soho Playhouse, with Rap Guide to Evolution, Consciousness, and Climate Chaos running in rotation. Baba also regularly tours and performs at college campuses and performing arts venues across North America and around the world. 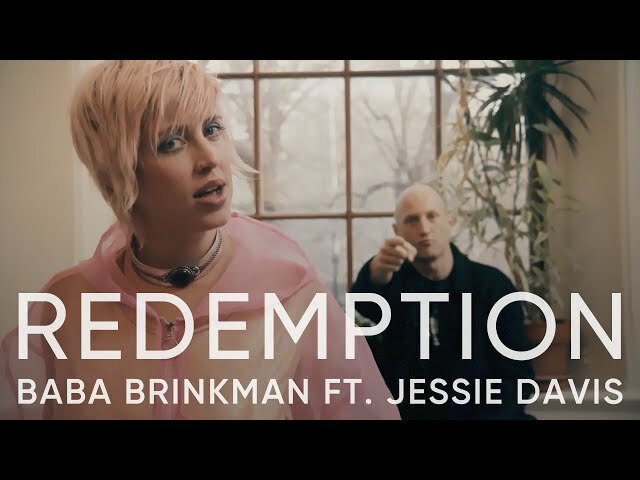 The science of perception, hallucination and free will comes to life on stage as “peer reviewed rapper” Baba Brinkman takes a deep dive into the neurobiology of human experience. Baba’s brain consists of roughly 80 billion neurons, none of which has any clue that he exists. And yet somehow those cells come together to produce a steady stream of ill rhymes, laughs, and mind-blowing scientific discoveries. Take a deep dive into embryos, octopuses, and self-conscious robots, and see whether your sense of reality survives intact. Made with support from the Sackler Centre for Consciousness Studies, the Sandpiper Fund, the Schein Foundation, the Anthropocene Institute, and the Canadian Core for Neuroethics. 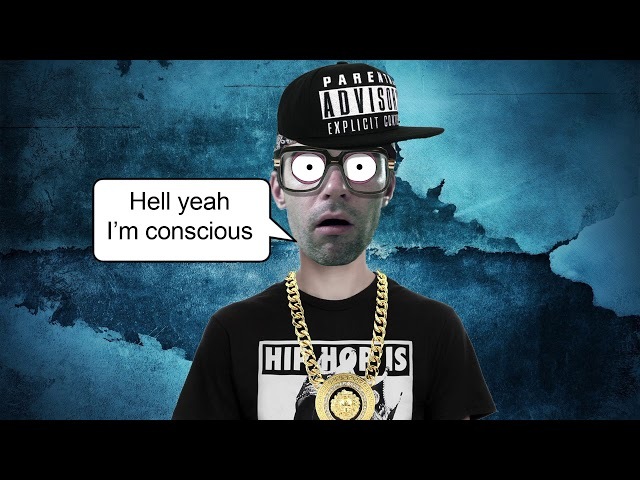 From the new album "The Rap Guide to Consciousness"
A deaf scientist explores the neural basis of auditory experience, specifically rap music. 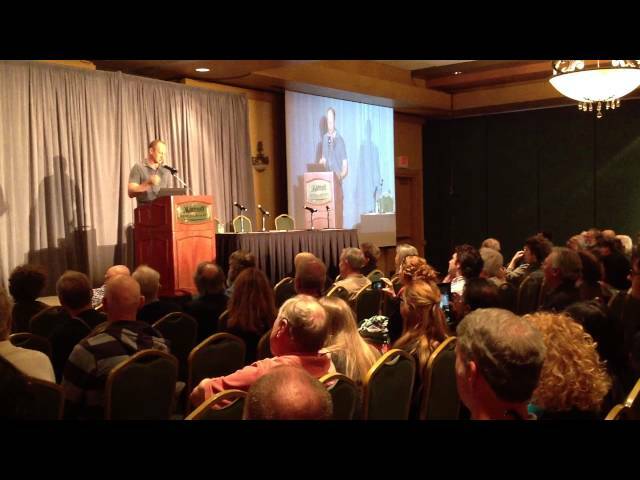 The 2014 Tucson Consciousness Conference http://www.consciousness.arizona.edu featured talks by Dan Dennett, Dave Chalmers, Ned Block, Christof Koch, Deepak Chopra, Roger Penrose, Stuart Hameroff, Bernard Baars, Heather Berlin, Henry Markram, Karl Deisseroth, Sue Blackmore, Christof Koch, Giulio Tononi, and many others. 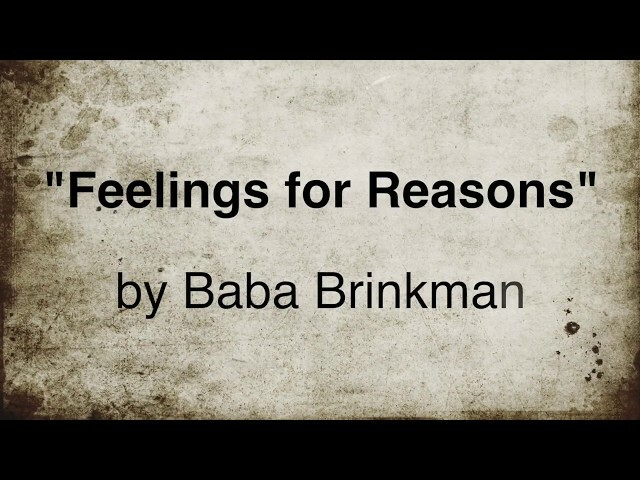 Five daily wrap-up raps from Baba Brinkman at The Science of Consciousness conference 2016, Tucson. 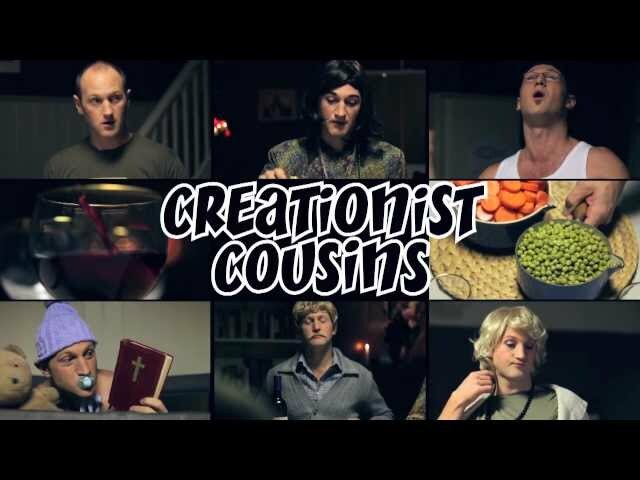 A hip-hop inspired tour of modern evolutionary biology, winner of the Scotsman Fringe First Award in Edinburgh and nominated for a Drama Desk Award off-Broadway. 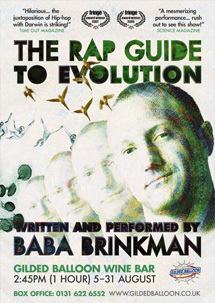 Baba Brinkman’s original peer-reviewed rap show combines the skills and charisma of a live MC with the precision of a scientist, offering deep insights into human nature and the origins of all living things, including rappers. 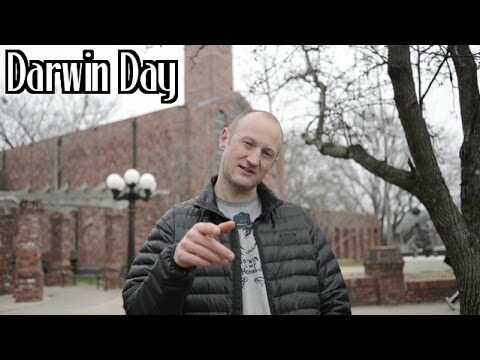 An alien rap song inspired by the book "The Ape that Understood the Universe" by Steve Stewart-Williams, now available from Cambridge University Press. An anthem for the evolutionary view of life, which sees Darwinian processes working at multiple levels from genes to individuals to cultural artifacts and symbols, producing the amazing variety of complex behaviours and structures on display in the human and natural world, with no recourse to the supernatural at any level. 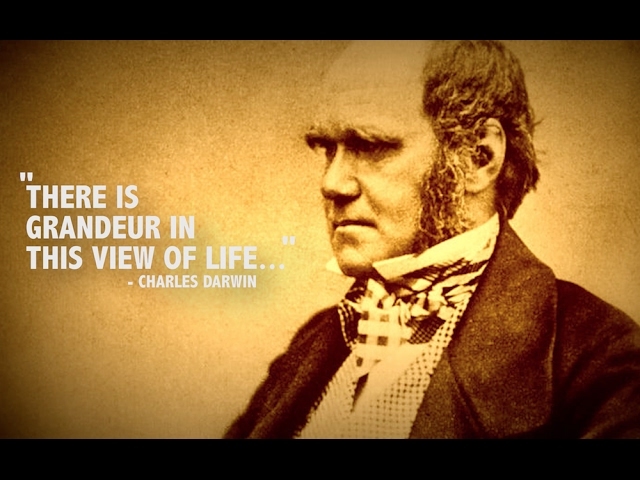 A rap tribute to Charles Darwin and to the biology teachers who carry on his legacy, shining a light on the patterns in nature and helping us to make sense of it all, scientifically. 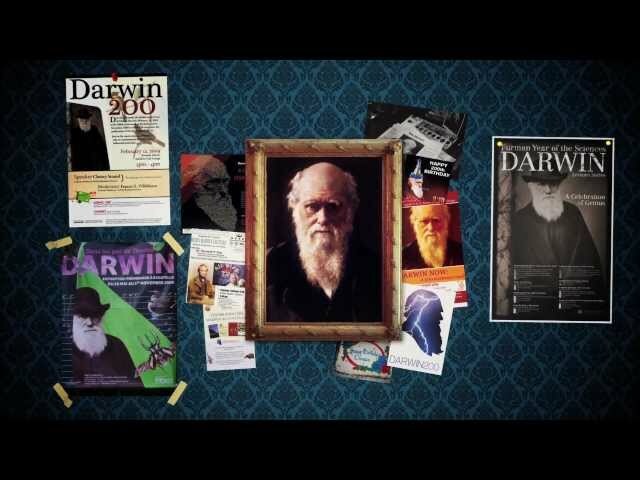 Commissioned by the NABT for their 75th Anniversary, and for Darwin Day 2014. 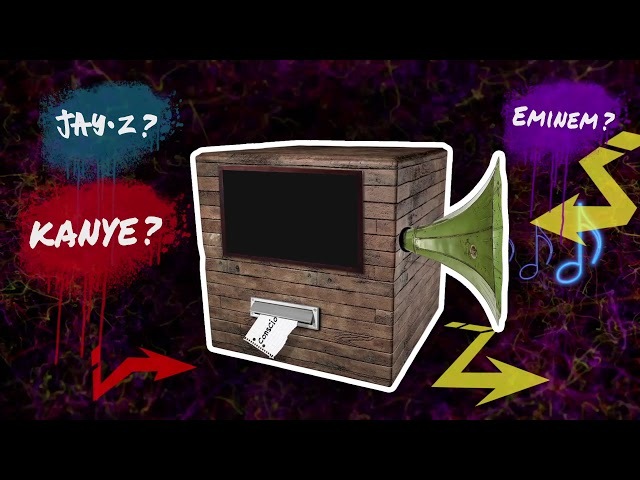 The Rap Guide to Evolution Music Videos, sponsored by the Wellcome Trust. 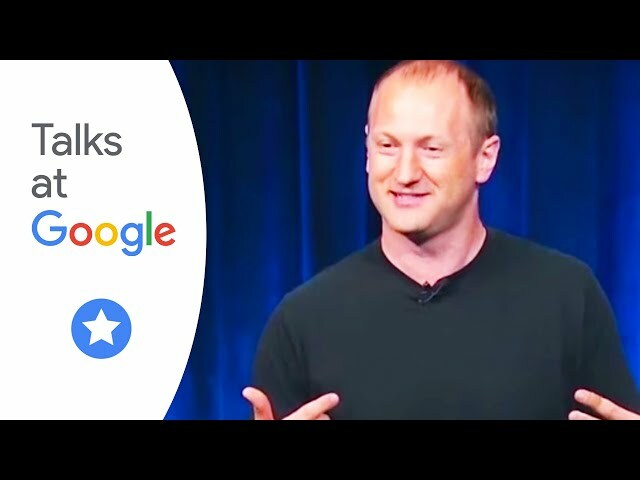 Baba Brinkman breaks down the politics, economics, and science of global warming, following its surprising twists from the carbon cycle to the energy economy, in a pull-no-punches performance that confronts both the scale of the challenge and also the failings of human psychology that make it such an easy problem to ignore. 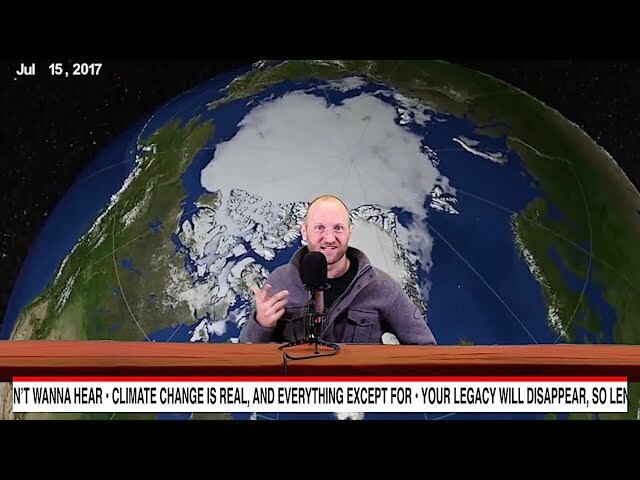 With scientists, activists, contrarians, and even the Pope adding their voices to the soundtrack, get ready for a funny and refreshing take on the world’s hottest topic. 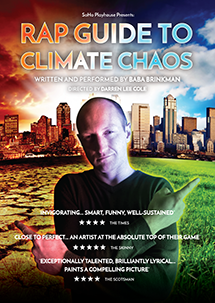 Climate Chaos is now playing at the Soho Playhouse as part of Baba’s “Rap Guide to” series. 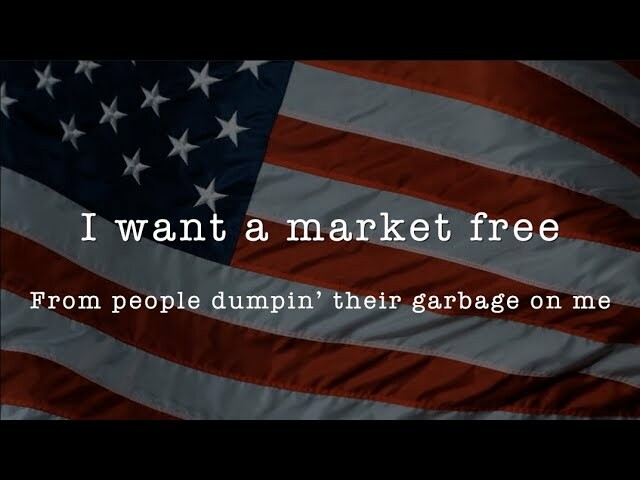 Mayor Pete Buttigieg has been arguing for Democrats to become the party of freedom, by emphasizing the kinds of freedoms protected by government services and civil rights, a well as the loss of freedom caused by failing to restrict harmful behaviors. I agree, and wish Mayor Pete the best of luck in the Primary. 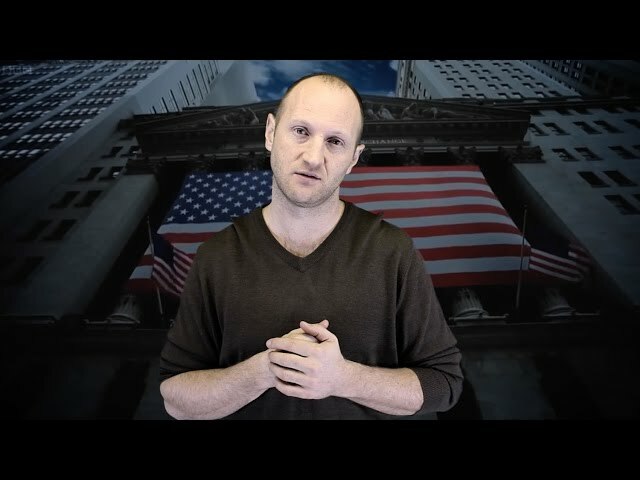 "Freedom Ain't Free" was originally released in 2016 on the album "The Rap Guide to Climate Chaos"
AGU TV interviews science rapper Baba Brinkman about his approach and why he chose hip-hop as a way to communicate his science. 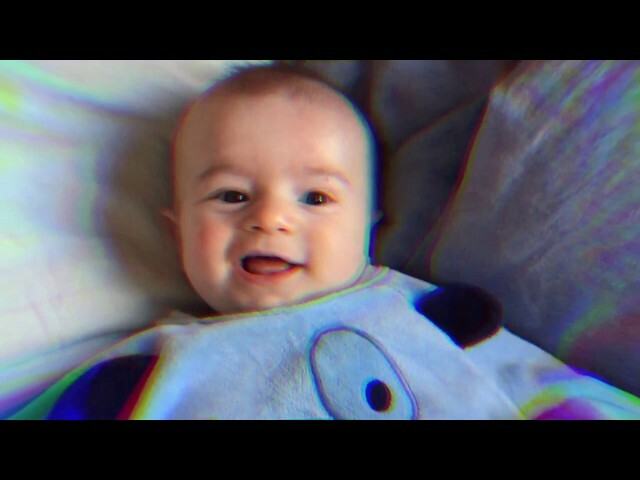 Baba performs a freestyle at the end of the interview. In Rap Guide to Climate Chaos, Baba uses prodigious rhythmic phrasing, engaging visual projections, wit, enthusiasm and peer reviewed facts to present a series of character‐driven song chapters on the subject of climate change, covering the salient causes, consequences, and solutions. 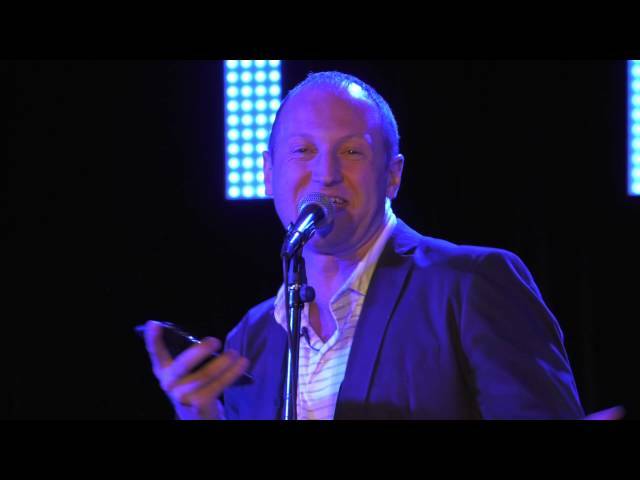 Geoffrey Chaucer’s timeless Canterbury Tales comes to vivid life in an “entertaining and brilliant” (Time Out) virtuoso performance linking today’s hip-hop lyrics with the greatest stories ever told. The Pardoner, the Merchant, the Nun’s Priest, and the Wife of Bath weave together rhymes and characters that rival Nicki Minaj and Kanye, spinning tales of greed, lust, jealousy and revenge for modern and medieval audiences alike. 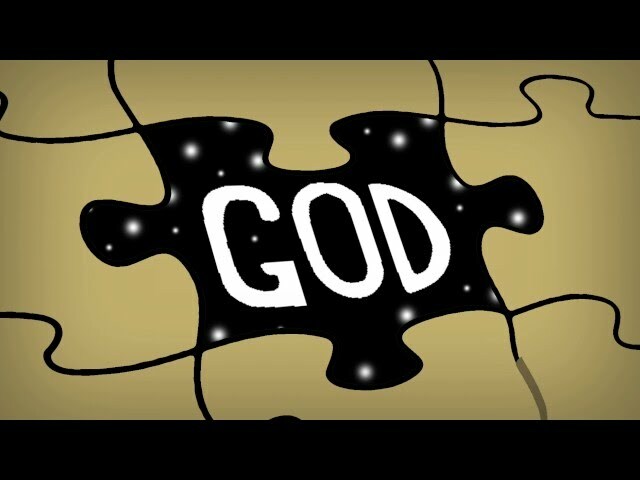 Nominated for a Drama Desk Award in the category “Unique Theatrical Experience,” Rap Guide to Religion fearlessly explores the religious instincts and experiences seemingly shared by most humans. 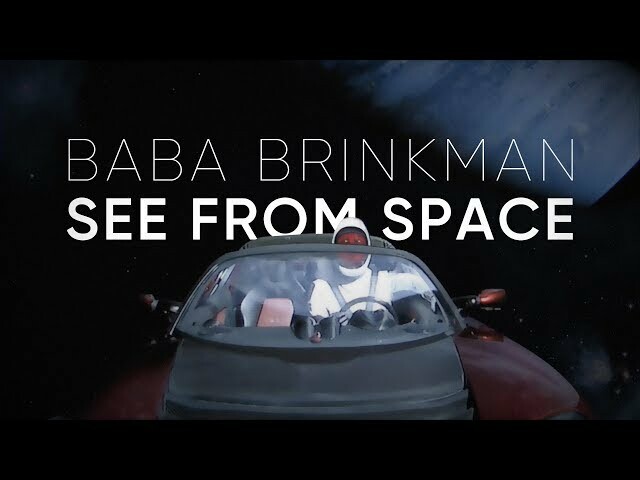 Taking a scientific approach, Baba Brinkman performs faith-illuminating songs inspired by the best of evolutionary and cognitive science, seeking the natural origins of our supernatural beliefs. 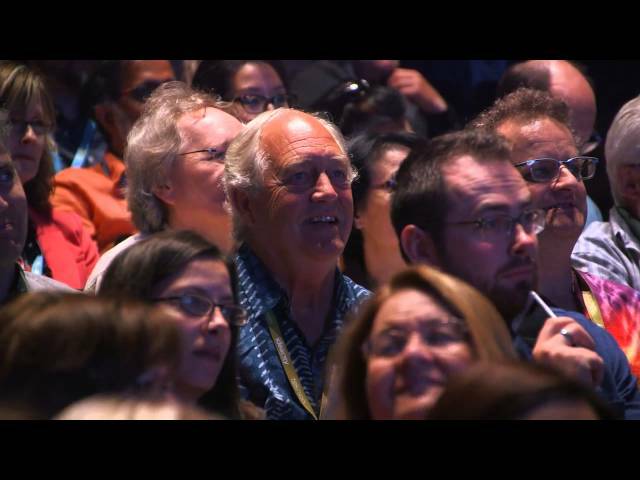 Why do most humans believe in a higher power? 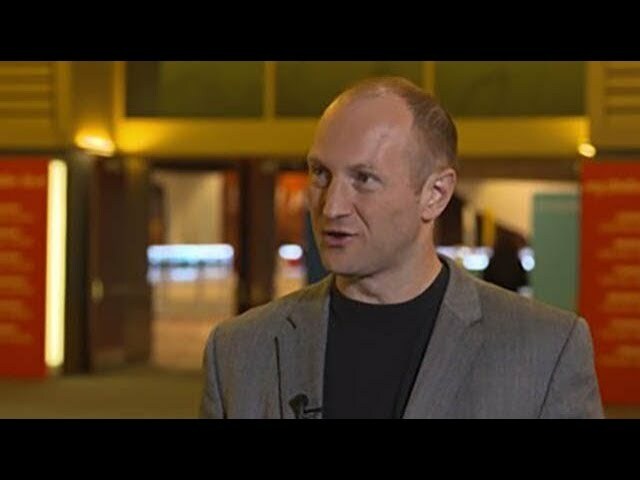 What are those beliefs good for? And once they are gone, what can replace them? Fresh from a six month off-Broadway run in 2015, this groundbreaking new work explores the various ways and means by which religion evolves, leaving audiences with a new appreciation of religion, and its critics. 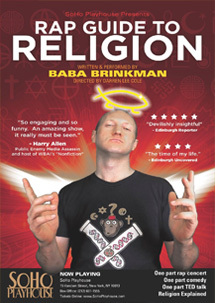 Baba Brinkman's "Rap Guide to Religion" features on BBC TV in a segment with Reverend George Hargreaves and Hardeep Singh Kohli about the relationship between religion and comedy. 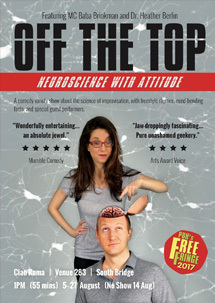 A hit at the Edinburgh Fringe Festival three years running, Off the Top teams up science rapper Baba Brinkman (Rap Guide to Evolution) with neuroscientist Dr. Heather Berlin (host of “Science Goes to the Movies” on PBS) to explore the science of improvisation and comedy. A married couple in real life, Baba and Heather bring you the latest research on spontaenous creativity while putting their odd-couple relationship under the microscope. 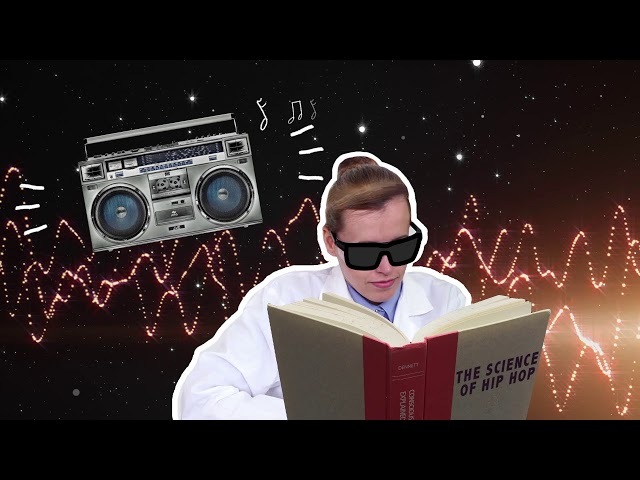 Learn how a rapper seduces a scientist, how hard it is to solve a math problem while rapping, and how your subconscious comes to the surface in spontaneous moments. Humorous, lyrical, and rich with subliminal stimuli, this is hard-core science communication at its best. 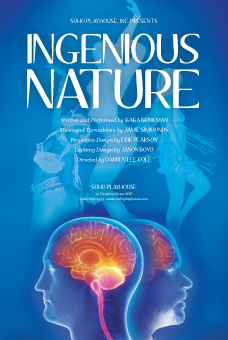 Premiered off-Broadway in 2012 for a limited five-week run, Ingenious Nature follows the story of an entirely fictional Canadian science rapper who moves to New York in search of one special lady, or lots of semi-special ladies, as opportunity would allow. In the show, our anti-hero recounts a series of failed dates acquired through OK Cupid, each of which is analyzed through the lens of evolutionary psychology and its emerging view of human mating strategies. In the end, the hapless Canadian science rapper falls for a beautiful and brilliant New York neuroscientist, who bears only a mild resemblance to Baba’s current wife in real life, Dr. Heather Berlin. Ingenious Nature is no longer available for bookings, since the material it contained was unwisely autobiographical. 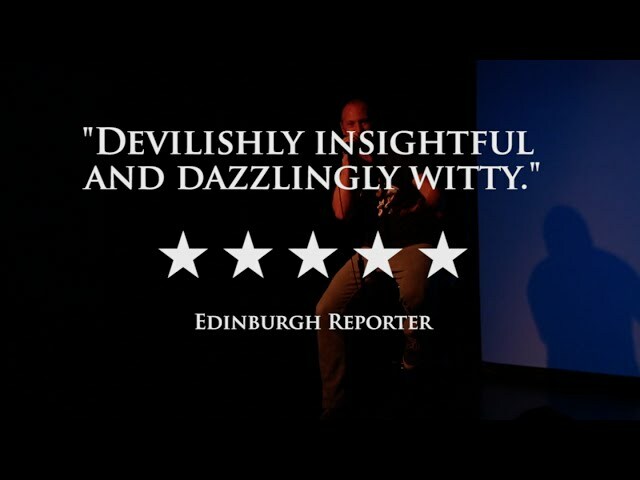 Premiered at the Edinburgh Fringe in 2010. 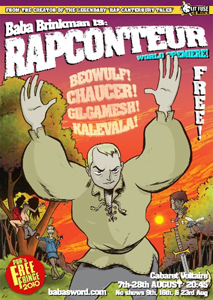 Comedy hip-hop retellings of some of the world’s great oral epics, featuring Beowulf, Gilgamesh, and Chaucer’s Merchant’s Tale, with music by Mr. Simmonds. 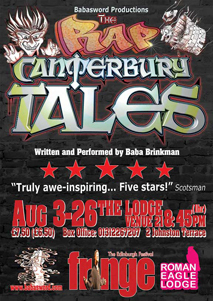 This production is no longer available for touring, having been re-written and updated as The Canterbury Tales Remixed (above). 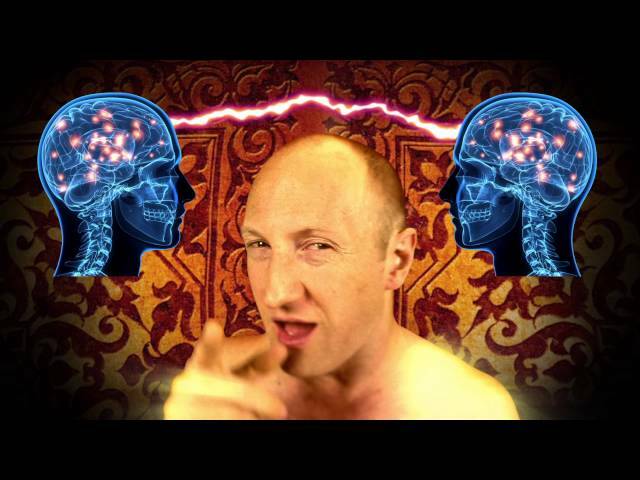 Premiered at the Edinburgh Fringe in 2010, this comedy rap sequel to The Rap Guide to Evolution zeros in on human behaviour and evolutionary psychology. 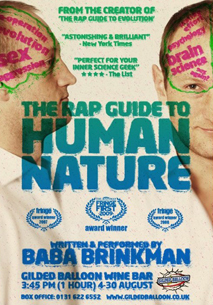 The Rap Guide to Human Nature is no longer available for touring, having recently been revised and adapted into the off-Broadway production Ingenious Nature. Premiered at the Edinburgh Fringe in 2008. 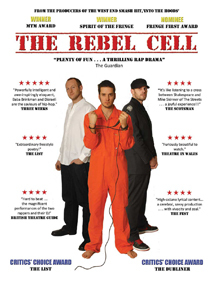 Co-written with MC Dizraeli, the Rebel Cell is a verse play set in England in the year 2013, a scorching political satire and lyrical debate between Che Guevara-style revolutionary politics and Nelson Mandela-style civil disobedience. Premiered at the Edinburgh Fringe in 2004. Winner: Three Weeks Editor’s Choice Award, Edinburgh 2007. 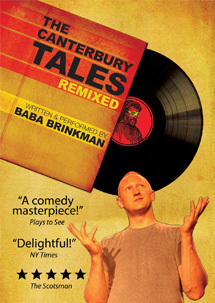 Combining virtuoso lyricism with physical theatre and dramatic storytelling, Baba Brinkman recreates Chaucer’s best-loved Tales in an engaging, accessible, and often hilarious hip-hop style. 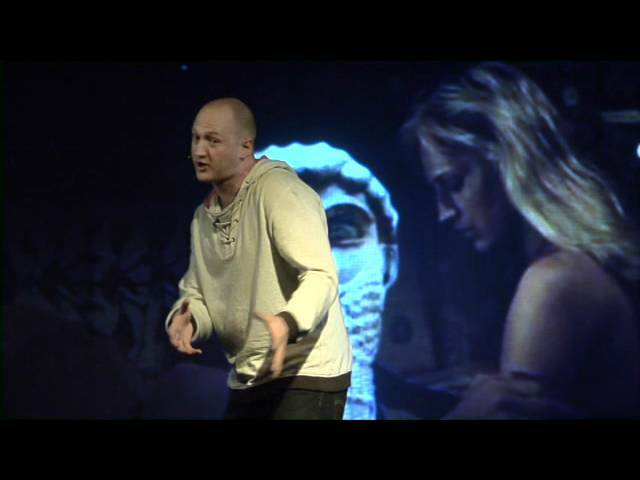 This performance is no longer available for touring, having recently been fully revised and re-written as The Canterbury Tales Remixed (above).